I’m not much of a cook. I’m able to make simple things, but I never have much inspiration to try something different. Since I moved in with my boyfriend I’ve had this urge to experiment a bit more in the kitchen. My parents and sisters will be surprised by this, since I didn’t cook much (read as: not at all) when I still lived at home. Now, eating the same things every week, is something that I don’t want to do. We can do that of course, but I really don’t want to. It would get boring and that is something that I don’t like at all. I want to avoid being bored on every level. Once there are kids, we will have to be a bit more creative when it comes to food and cooking healthy dinners. Conscious cooking is quite high on my agenda now. And I’m sure I often drive my boyfriend crazy with my conscious ideas and thoughts. But as I always say, you only live once so you better live good and the way you want to live. 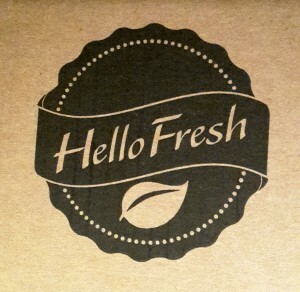 So because I never have much inspiration when it comes to cooking, we tried out HelloFresh. 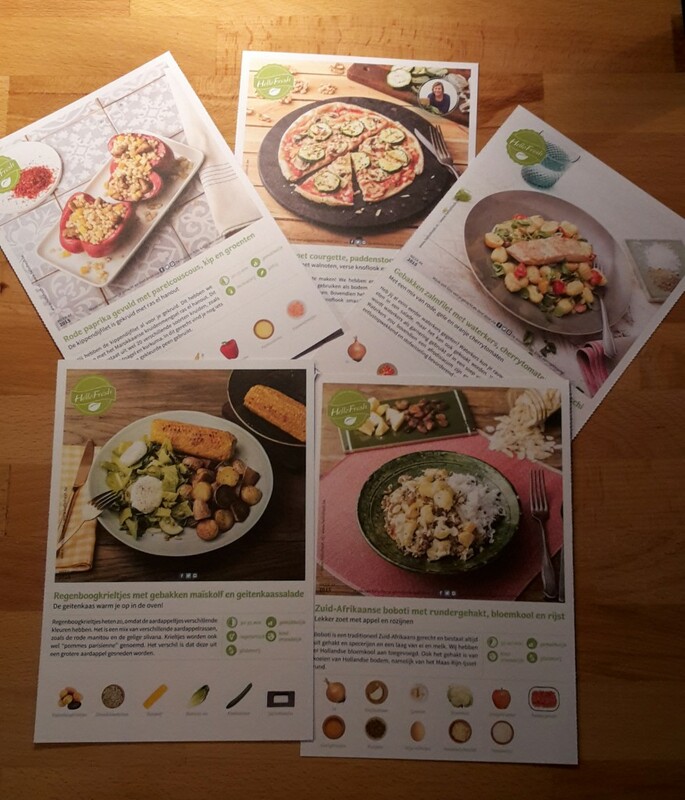 HelloFresh is a service that delivers everything for weeknight meals, going from 3 meals to 5 meals. We don’t need to plan anything, we don’t have to go shopping. There is no hassle at all. And I love that. 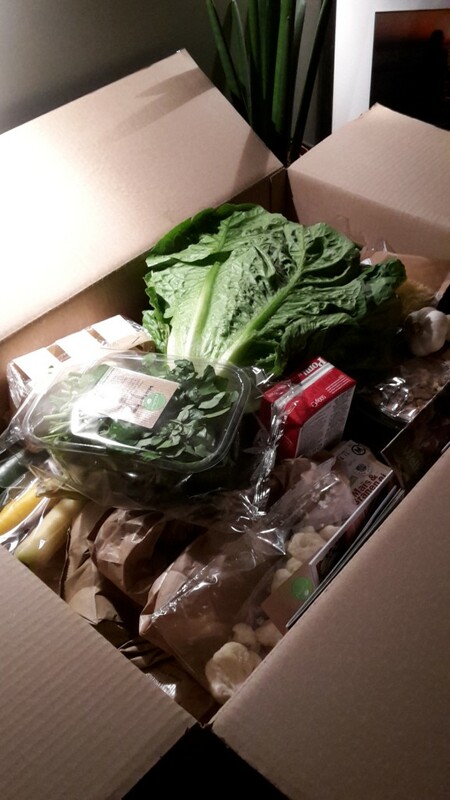 You basically get a box with the ingredients locally sourced, cool recipe cards even with some ‘Did You Know’ facts and it is all delivered to your door. Everything is properly labeled, it all looks super fresh, and you don’t have to worry about a thing. All you need to enjoy wholesome home-cooked meals. There are lots of vegetables and a majority of them I don’t know and have not cooked with before. I really love that. You start appreciating the ‘natural’ flavors more and also totally new flavors, new combinations, all healthy! And above all it is all very very nutritious. The recipes are very easy to follow, you can’t really make a mistake. Once in a while there is also a Jamie Oliver recipe in the box. Which I totally love! His food is amazing. Some HelloFresh recipes are super quick and easy, other recipes take a bit more time. But I don’t mind. I started to enjoy and love cooking. 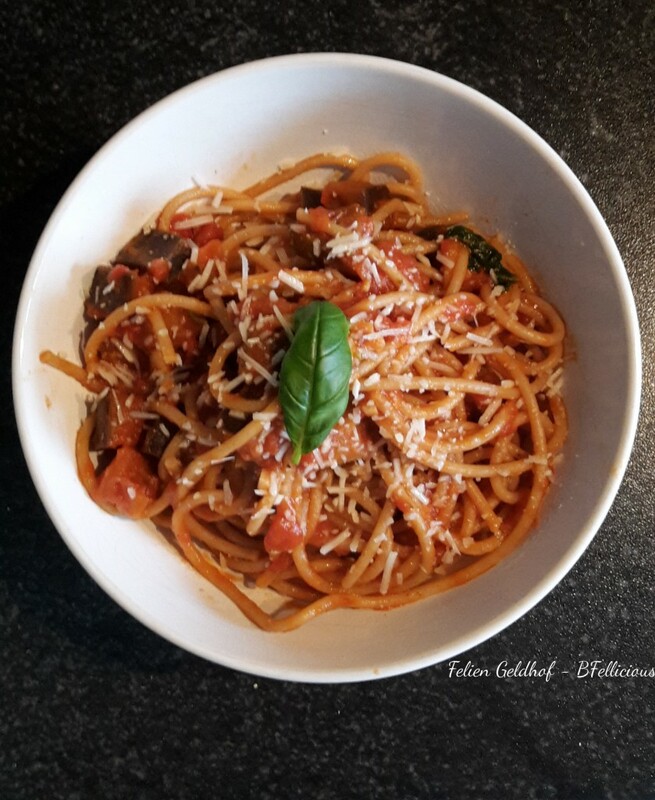 One of my favorite meals so far is one of Jamie Oliver; ‘Sicilian Spaghetti Alla Norma’, with eggplant, baby capers and basil. It was delicious. It did take some time to prepare it all, but it was definitely worth it. I did use a bit too much of the chili flakes though, so it was rather spicy, but we all make mistakes. You can find the recipe here. Go for it, I’d say! And I’m not the only one loving services like this one. Kate (Stylesmaller), mom of three, is also a fan of a service like this. Check out her experience with ‘Sunbasket’ on her blog. Do check out her other blogs too. She is so nice, talented and her blogs are at the moment my favorite ones, since she is a mom, so honest about motherhood and well, I’m ready for the next step in my life!